Apply for our industry event! 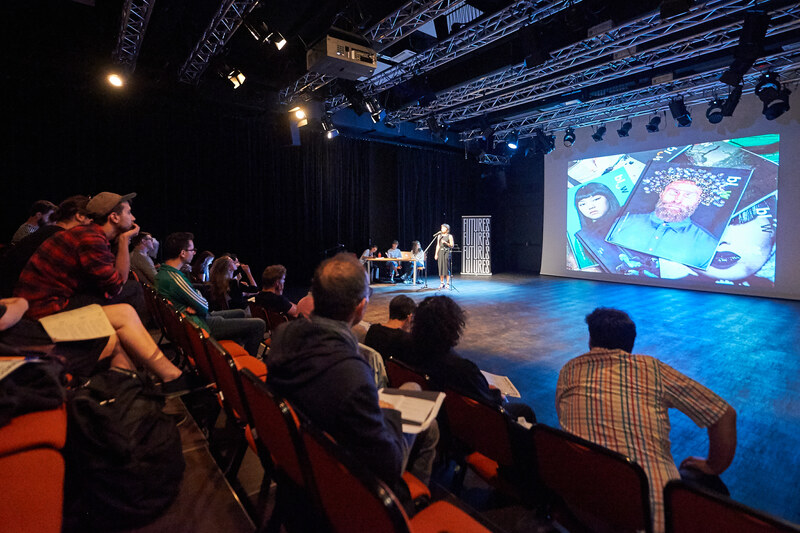 What we will talk about and see at this year Fotofestiwal? 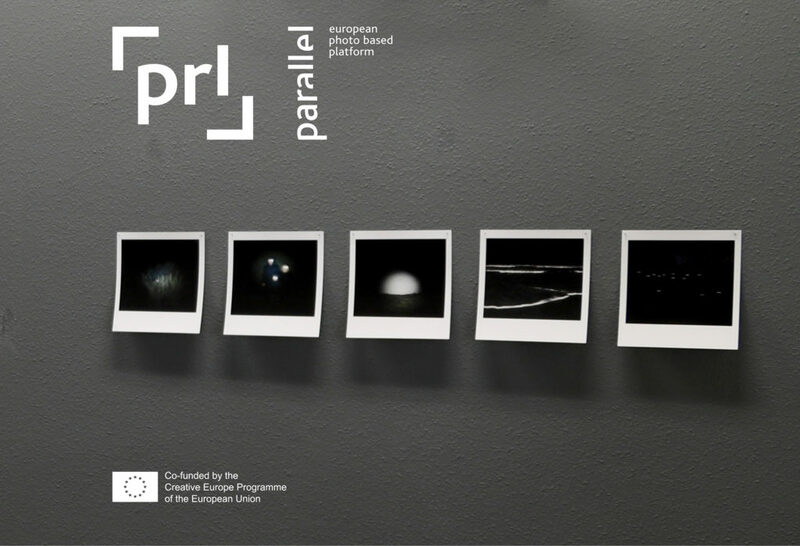 Parallel Open Call for photographers and curators! 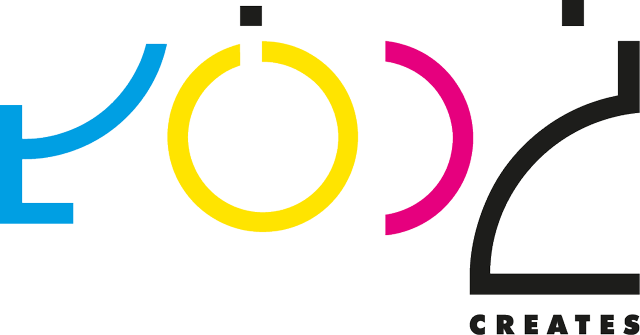 This call aims to select 30 new artists and 6 new curators working with photography to take part in the PARALLEL Platform 3rd Cycle, between September 2019 and November 2020. 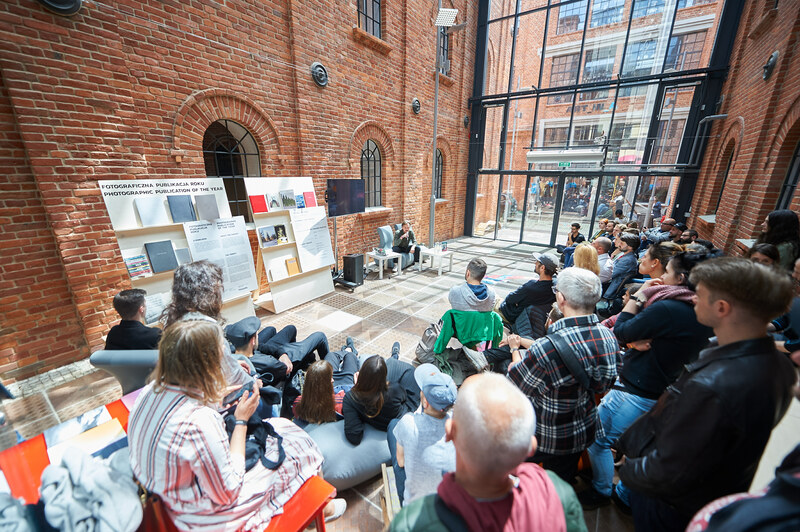 Grand Prix Fotofestiwal 2019 finalists announced! 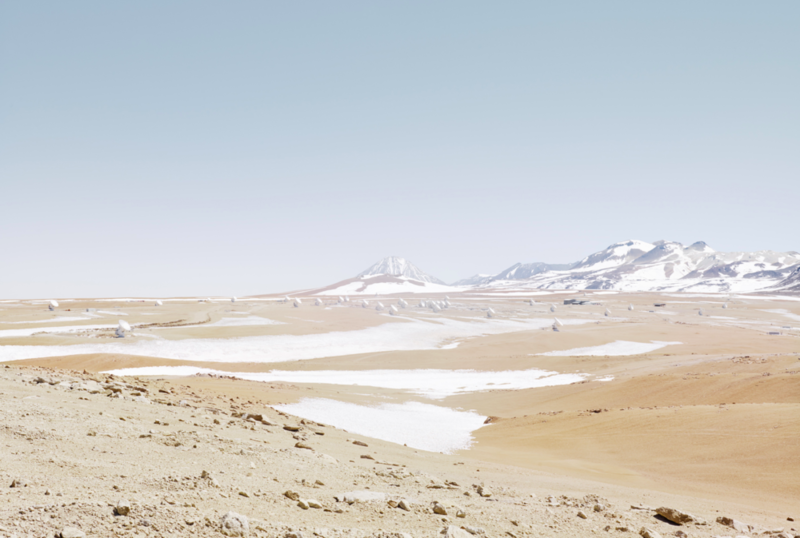 See whose work you will see during Fotofestiwal 2019!